Have you heard of Fashom? It is a fashion style box similar to Stitch Fix and Trunk Club, but since I hadn’t heard much about it I wanted to try it out and share my experience with you. I will do a quick explanation of my experience and show you what came in my first Fashom style box. I also did a full video review and unboxing and try-on if you want to watch the video below. Your first two styling sessions are free with Fashom. Then, you’re charged a $15 styling fee; however, this fee is applied as a credit to your purchase if you decide to keep an item from your order. Shipping is free both ways and the stylist looks at your Pinterest boards, listens to your input and puts together a custom style box just for you. They know your sizes and styles based on a form you filled out online, so they really try to find items that you might like. You can also give them a range of prices that you want them to stick to. It’s similar to Trunk Club, because they give you options before shipping out your style box. But you only get 5 items, like Stitch Fix. Trunk Club sends a lot more, usually around 12 to 15 items. I have only done Fashom once, so maybe it would be different on my next Fashom box, but I only was given clothing as options to choose from this time – sometimes Stitch Fix and Trunk Club send shoes and accessories. You send back what you don’t want in the the USPS bag and ship it back for free. And those first 2 stylings are free, so no loss if you decide not to keep anything. You can leave feedback on each item, so the stylist can start to figure out your tastes and sizing. Everything came nicely packed in a box and there is the bag included to ship things back that you didn’t like. I got some Kut from the Kloth dark red corduroys. 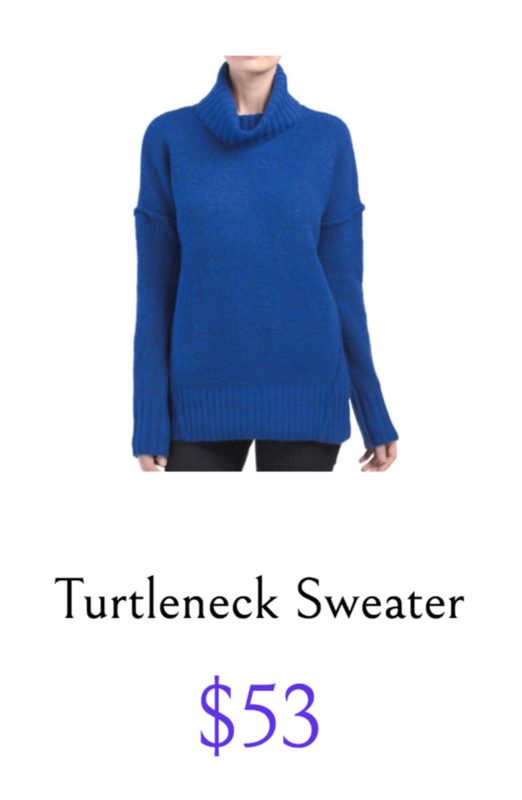 A blue sweater. A red plaid button down from Renee C. A dark green sweater from Natural Life Clothing. And a dark green jacket from the Fate brand. So I hope this gave you a quick look at what Fashom is all about. It is very similar to other style boxes. I have a $10 coupon you can apply to your first order if you give them a try.